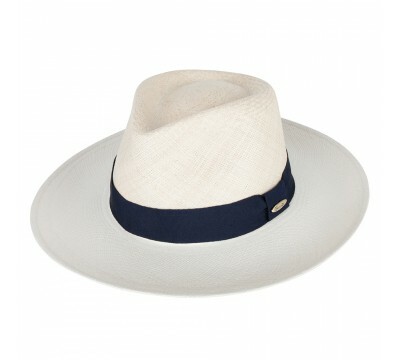 A classic straw Panama style Luc by Oliver Sander to treasure and to wear at hot summer days. 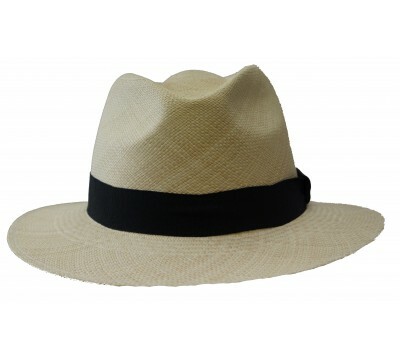 The Panama is made of the jipi japa plant from Ecuador. It is hand woven in Ecuador and blocked and trimmed in Europe. The Oliver Sander Panama is strengthened with a silicon protection in the crown and executed with a neutral sweatband. Trimmed with taupe ribbon. 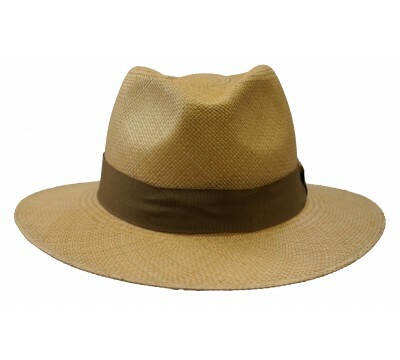 This hat is also available in bleach (rather white), in natural, and in camel. 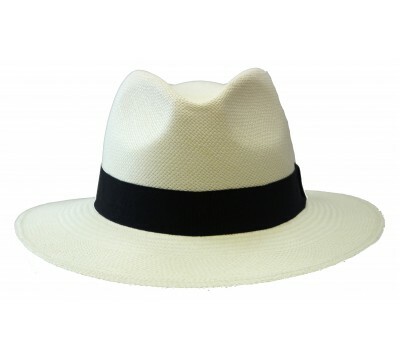 Panama classic fedora LUC - bleach white A genuine Panama straw hat by Oliver Sander. 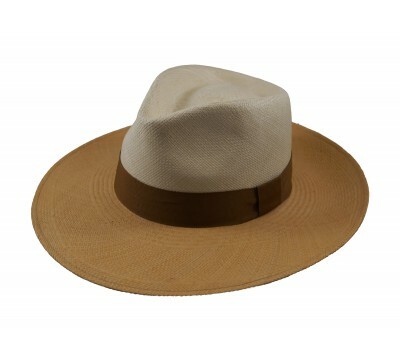 ..
Panama Hat - Luc - Camel A genuine Panama straw hat by Oliver Sander. 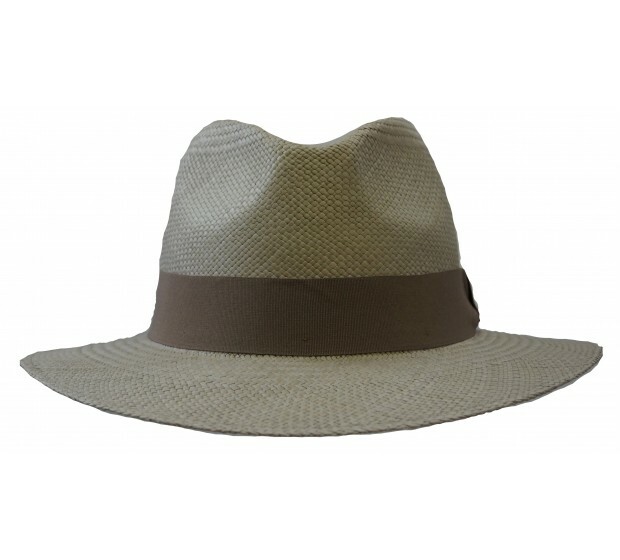 A true classic fedora straw..
Panama Fedora Hat Luc - natural A genuine Panama straw hat by Oliver Sander. A true cla..
Sandra Panama- natural/bleach This great sun protection Panama style gives plenty of shade on a h..
Sandra Panama- natural/camel This great sun protection Panama style gives plenty of shade on a ho..